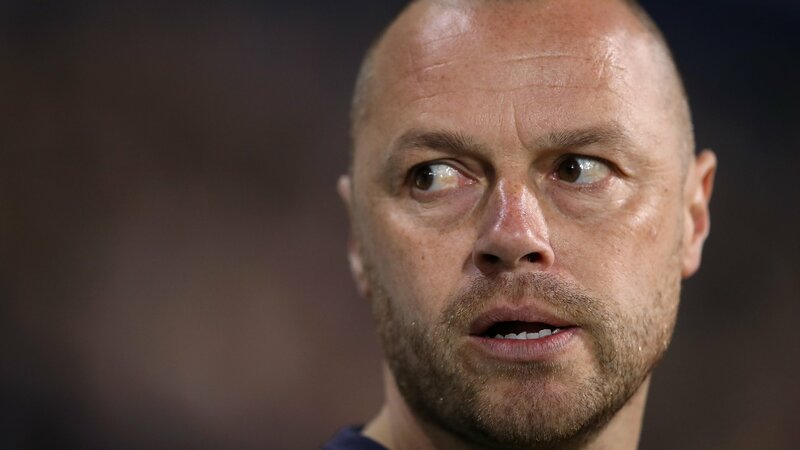 West Bromwich Albion v Hull City Preview followed by live coverage of Friday's Championship game between West Bromwich Albion and Hull City. 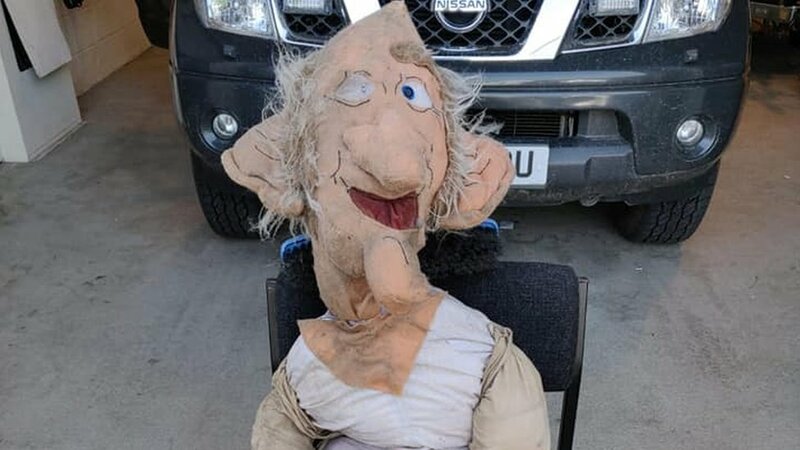 Hull river search for body ends in 'BFG' dummy discovery Search teams scoured River Hull and found a giant doll that has been likened to Roald Dahl's BFG. 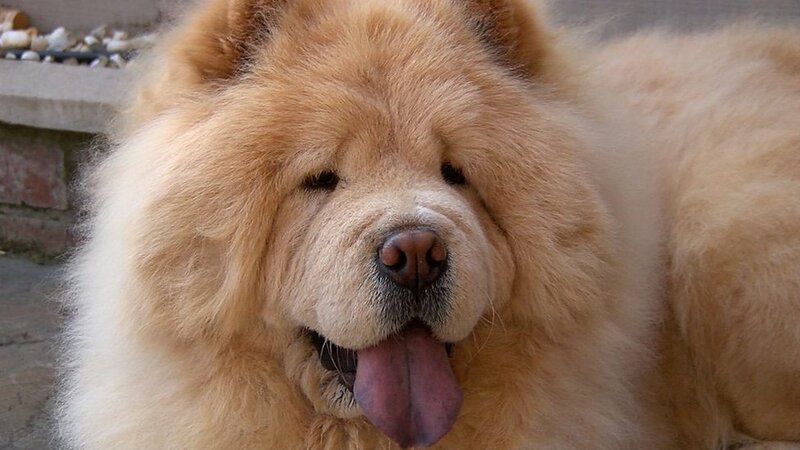 Dog owner vows to remortgage to pay for pet's treatment A dog owner says she is prepared to remortgage her home to pay for help to treat her sick dog. 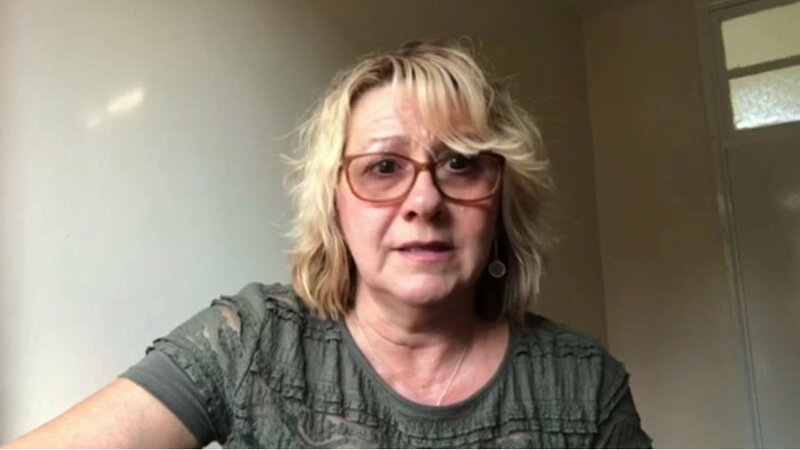 Leeds Bradford Airport apology over missing diabetes drugs Jayne Knott says she was rushed through security and carried on unaware she was without her medication. 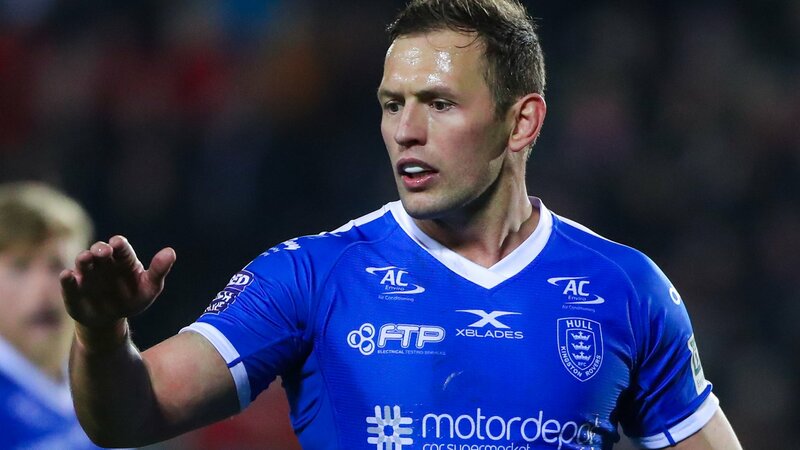 Super League: Hull FC v Hull Kingston Rovers Team news as Hull FC host Hull Kingston Rovers in Friday's Super League fixture at KCOM Stadium (12:45 BST).